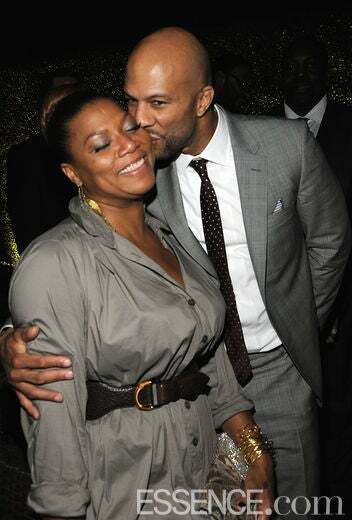 Common and singer/actress Queen Latifah attend the premiere of ‘Just Wright’ at Ziegfeld Theatre on May 4, 2010 in New York City. 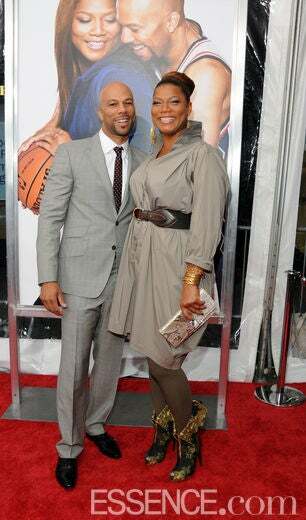 Rapper/actor Common attends the premiere of ‘Just Wright’ at Ziegfeld Theatre on May 4, 2010 in New York City. 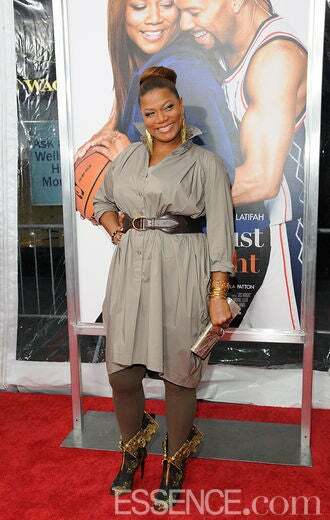 Queen Latifah attends the premiere of ‘Just Wright’ at Ziegfeld Theatre on May 4, 2010 in New York City. 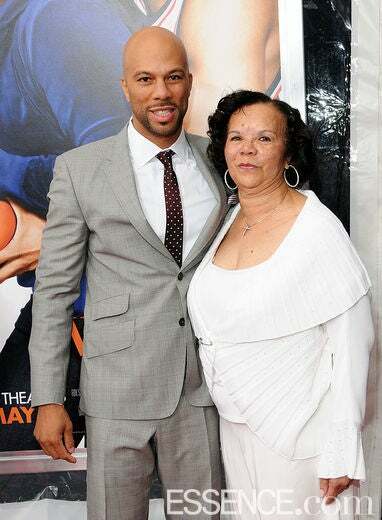 Common and mother Dr. Mahalia Hines attend the premiere of ‘Just Wright’ at Ziegfeld Theatre on May 4, 2010 in New York City. Actor Michael Landes, actor Laz Alonso, actor James Pickens Jr., director Sanaa Hamri, actress Queen Latifah, producer Debra Martin Chase, and rapper/actor Common attend the premiere of ‘Just Wright’ at Ziegfeld Theatre on May 4, 2010 in New York City. Toccara Jones attends the premiere of ‘Just Wright’ at Ziegfeld Theatre on May 4, 2010 in New York City. Professional basketball player Dwyane Wade attends the premiere of ‘Just Wright’ at Ziegfeld Theatre on May 4, 2010 in New York City. Dwyane Wade and Toccara Jones attend the premiere of ‘Just Wright’ at Ziegfeld Theatre on May 4, 2010 in New York City. 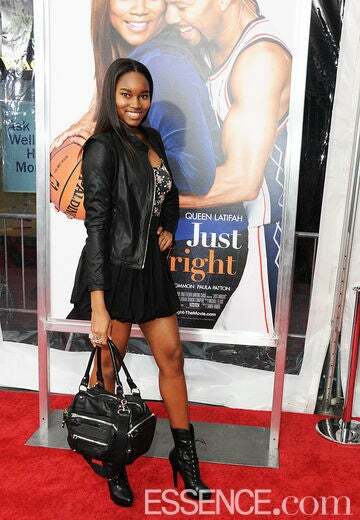 Model Damaris Lewis attends the premiere of ‘Just Wright’ at Ziegfeld Theatre on May 4, 2010 in New York City. Actor Laz Alonso attends the premiere of ‘Just Wright’ at Ziegfeld Theatre on May 4, 2010 in New York City. Phylicia Rashad attends the premiere of ‘Just Wright’ at Ziegfeld Theatre on May 4, 2010 in New York City. Phylicia Rashad and Condola Rashad attend the premiere of ‘Just Wright’ at Ziegfeld Theatre on May 4, 2010 in New York City. Nick Cannon attends the premiere of ‘Just Wright’ at Ziegfeld Theatre on May 4, 2010 in New York City. 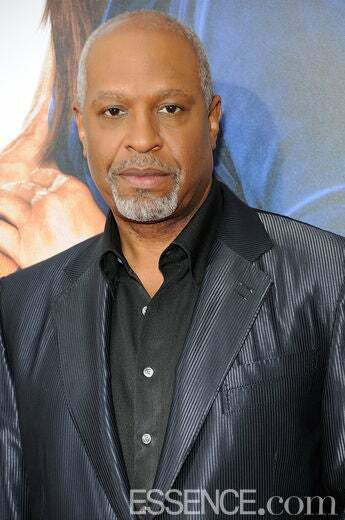 Actor James Pickens Jr. attends the premiere of ‘Just Wright’ at Ziegfeld Theatre on May 4, 2010 in New York City. 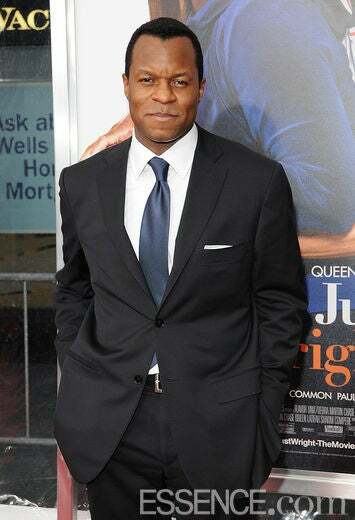 Geoffrey Fletcher attends the premiere of ‘Just Wright’ at Ziegfeld Theatre on May 4, 2010 in New York City. 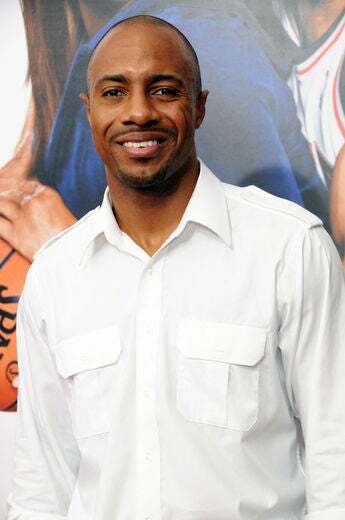 NBA athlete Jay Williams attends the premiere of ‘Just Wright’ at Ziegfeld Theatre on May 4, 2010 in New York City. 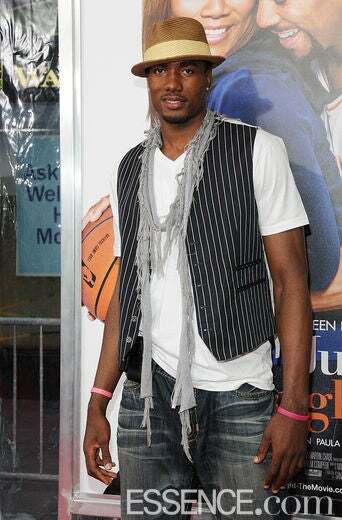 Professional basketball player Serge Ibaka attends the premiere of ‘Just Wright’ at Ziegfeld Theatre on May 4, 2010 in New York City. Leela James attends the premiere of ‘Just Wright’ at Ziegfeld Theatre on May 4, 2010 in New York City. 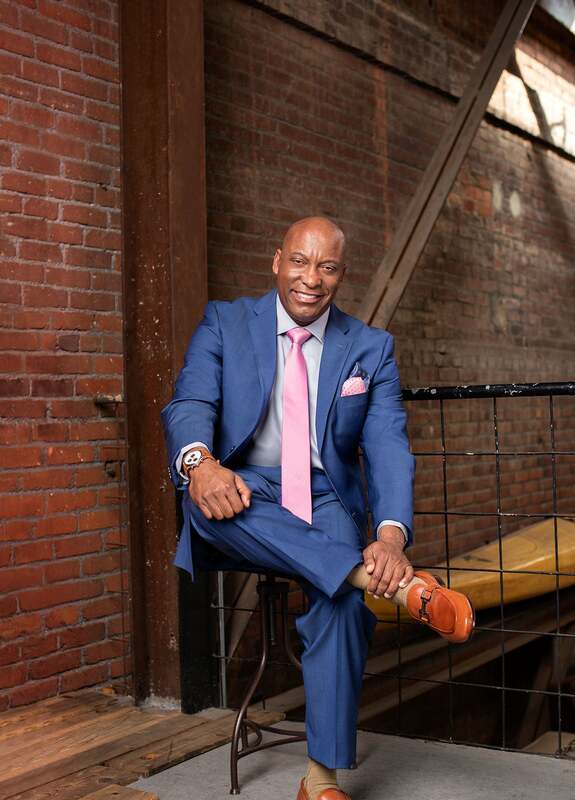 Jennifer Williams of ‘Basketball Wives’ attends the NY premiere of ‘Just Wright’ on May 4. 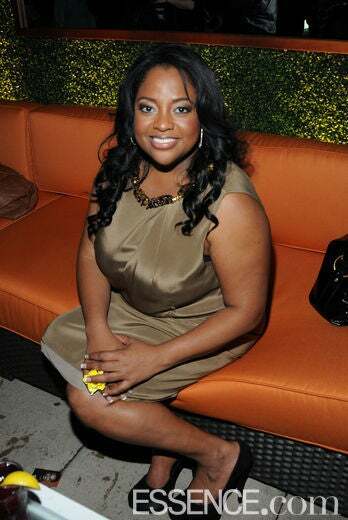 Sherri Shepherd attends the premiere of ‘Just Wright’ in New York City. Tracy Wilson Mourning attends the premiere of ‘Just Wright’ at Ziegfeld Theatre on May 4, 2010 in New York City. 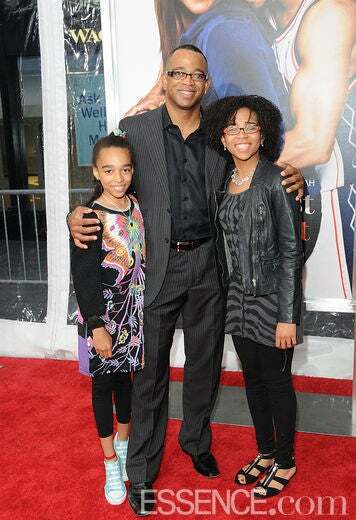 Syndey Scott, ESPN Sportscaster Stuart Scott, and Taylor Scott attend the premiere of ‘Just Wright’ at Ziegfeld Theatre on May 4, 2010 in New York City.